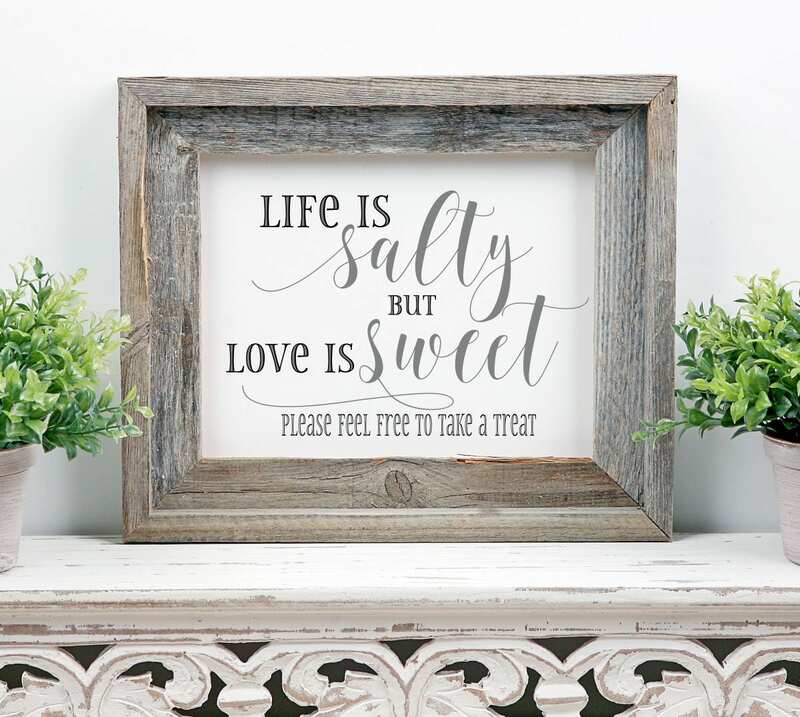 Life is Salty Love is Sweet is a perfect DIY sign for the wedding dessert table. 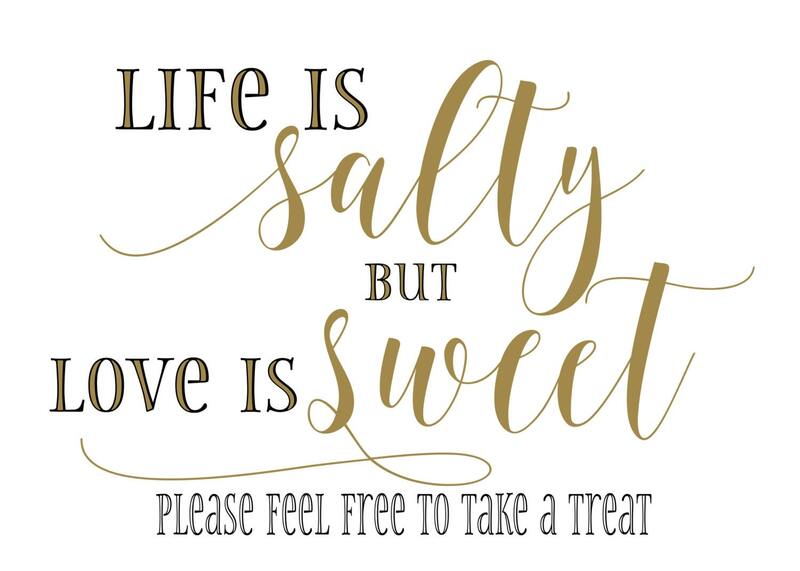 Printable signs at the wedding are an extra special touch which allows you to share your personality and hospitality with your guests. Simply print, trim and frame. 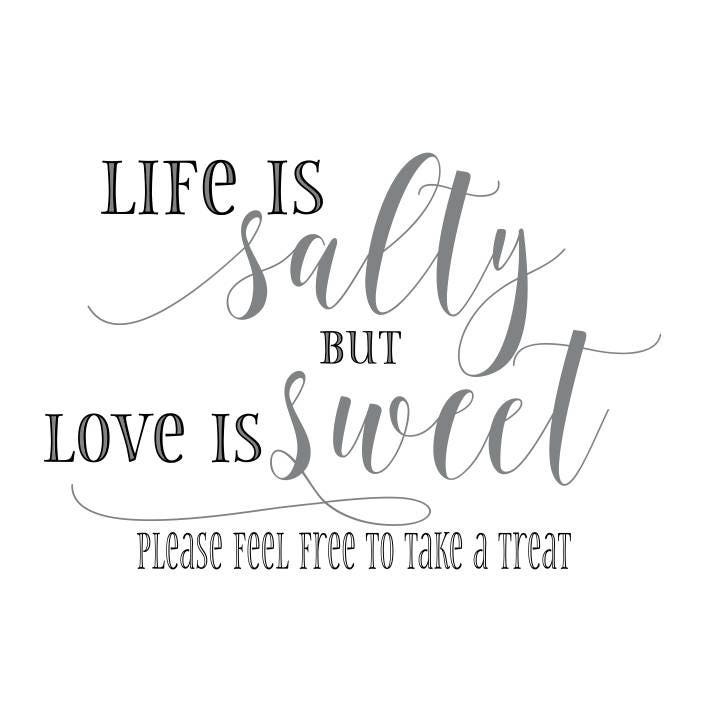 This design coordinates with the other instant download printable signs in my I Do Wedding Collection. This is a DOWNLOAD file. No physical print will be mailed. 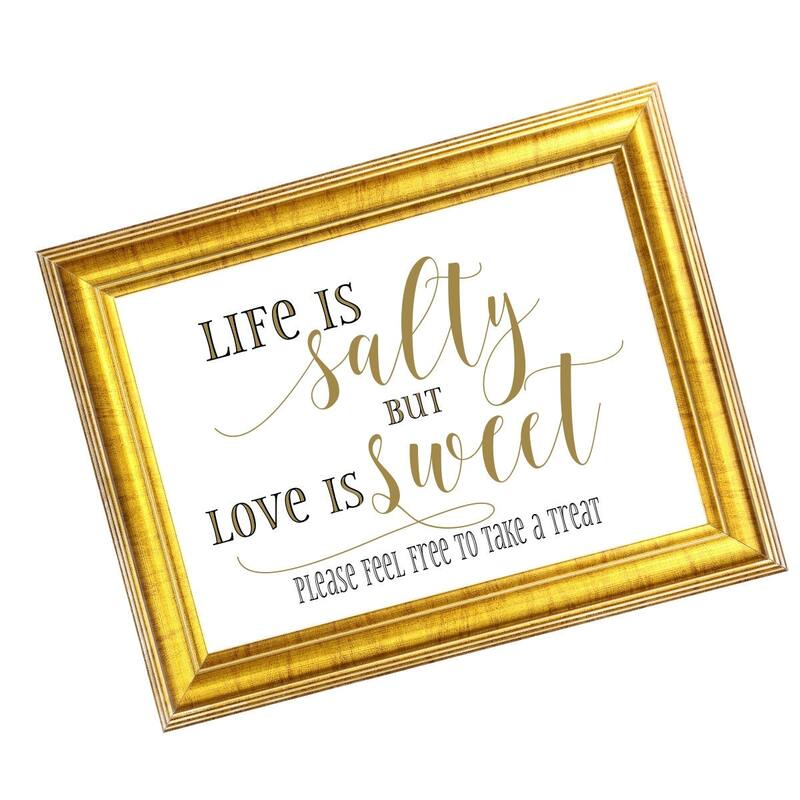 You will receive one high resolution 300 dpi JPG file for printing available for instant download in in both silver and gold Frames and props shown are for display purposes only. Sized for 5 x 7 landscape frame or mat opening and prints on 8 1/2 x 11" sheet of paper. 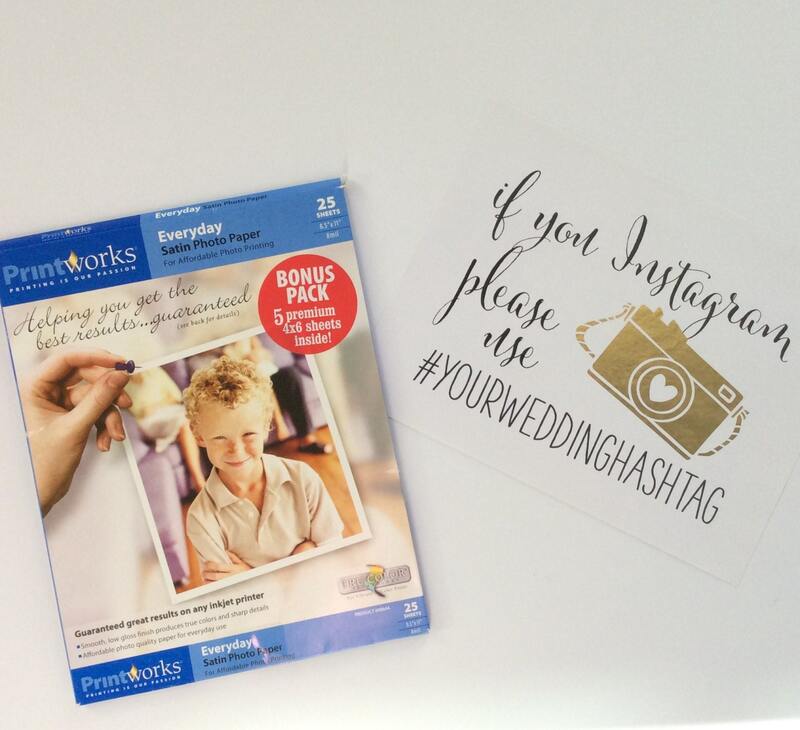 I will personalize your printable and email the file within 24 - 48 hours. Printing instructions will be available from your paid Etsy receipt.